District energy is thousands of years old, and common in Europe. Given its many benefits, including greenhouse gas reductions, how can we foster its use elsewhere? Between 2014 and 2016 Farallon was part of a team that developed the Plan4DE, a modelling tool to accelerate district energy. 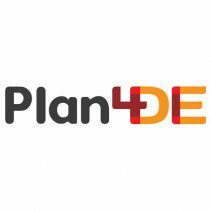 Plan4DE is an interactive model, a kind of flight simulator for district energy planning. The model keeps the technical analysis in the background, and shows planners, modelers and decision-makers how they can optimize the design of a community for district energy. Users can see the effects of changing building density, building diversity (e.g. 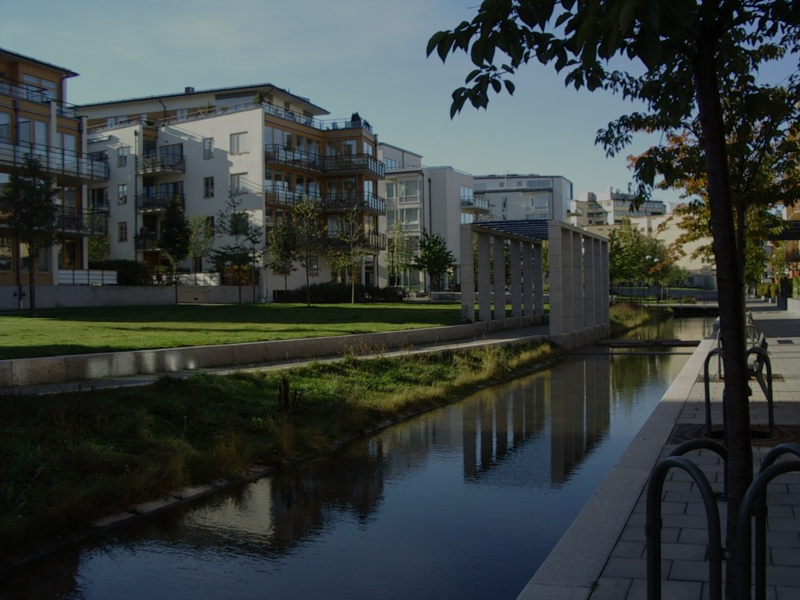 mixing commercial and residential in a community), energy efficiency, and multiple other factors on the viability of district energy.